You can download the Gyazo & Gyazo GIF apps for your desktop via gyazo.com. Gyazo is for capturing still images, and Gyazo GIF is for capturing animated GIF images. We also have open-sourced Gyazo for Linux. We do not offer technical support for that. If you want to contribute code please check the project on github. Gyazo GIF is not available for Linux unfortunately. In addition to these desktop apps, you can also use the handy browser extension for Chrome and Firefox. The Gyazo for Mac app is supported on OS X 10.7 and later. Visit the Gyazo downloads page at https://gyazo.com/download. Once the download is complete, open a Finder window and select your Downloads folder. 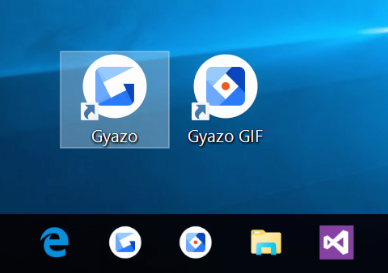 Double click the downloaded file (named such as Gyazo.dmg) to reveal the Gyazo & Gyazo GIF app icons. 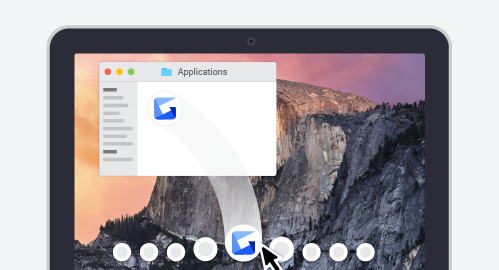 Drag and drop the Gyazo & Gyazo GIF app icons over Applications in the Finder sidebar. To launch Gyazo, just click the Gyazo icon in your Applications folder. 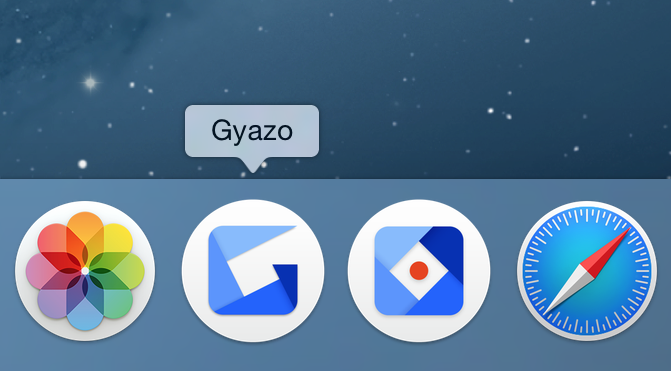 You can add Gyazo & Gyazo GIF to your dock. Just drag & drop the icons from the Applications folder to your dock. The Gyazo for Windows app is compatible with Windows 7 and later. Click the Download button and wait for the file to download. 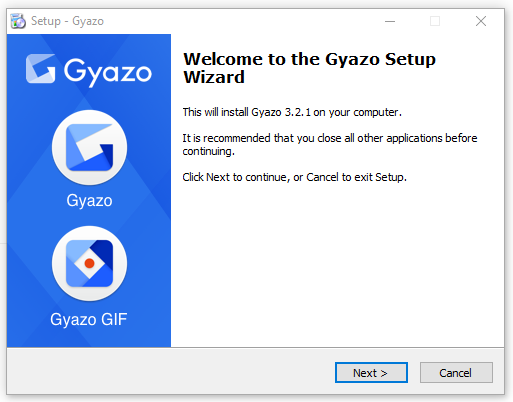 Click the downloaded file (named such as Gyazo.exe) to install Gyazo & Gyazo GIF. To run Gyazo, double-click the Gyazo icon on your Windows Desktop and select the screen.